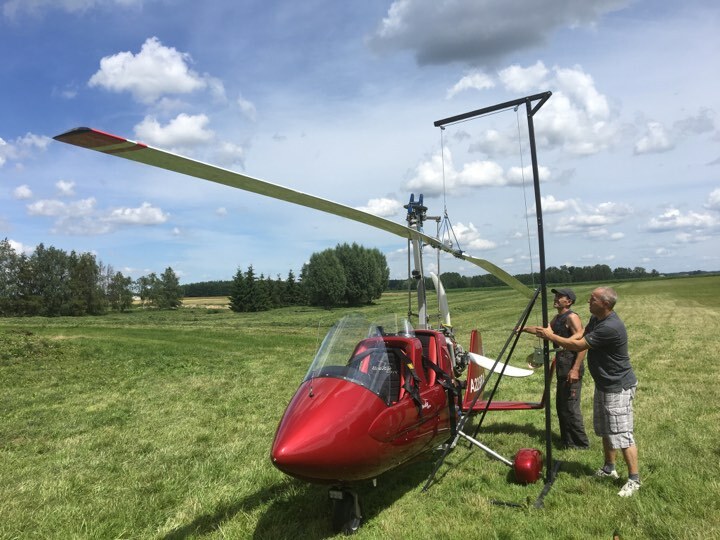 The flying properties of the rotor give a significant increase of the rotor perfection in flight as compared to the aluminum rotor. 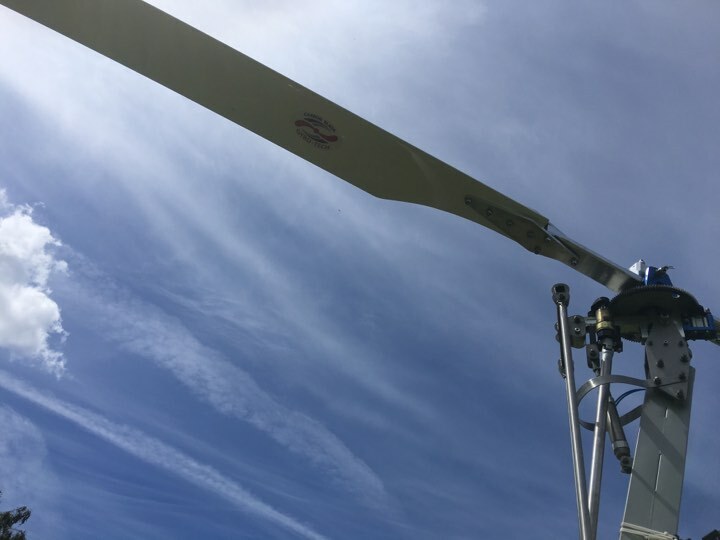 The well-selected cone angle as well as the special aerodynamic blade tips developed by Gyro-Tech have significantly improved the rotor’s performance. The new rotor is characterized by very low level of noise and very low level of stick and frame vibrations. 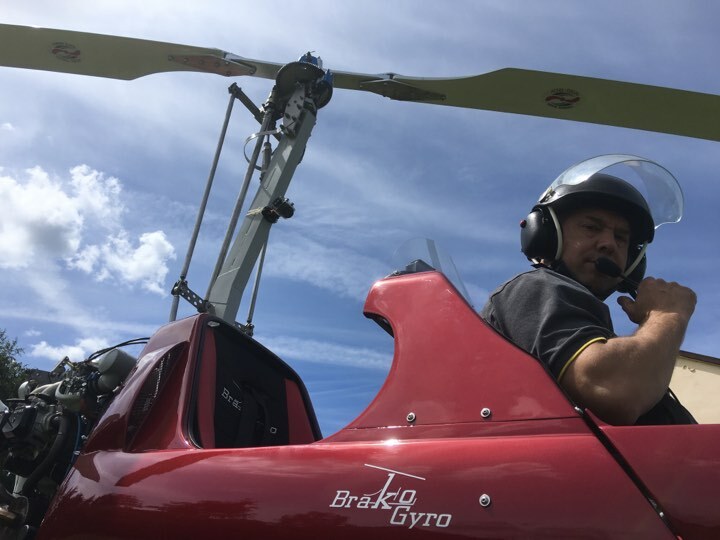 The gyrocopter behaves surprisingly well at high speeds, flying at 160-180 km/h does not cause any piloting problems and the superior perfection of Gyro-Tech rotor positively affects the overall flight. 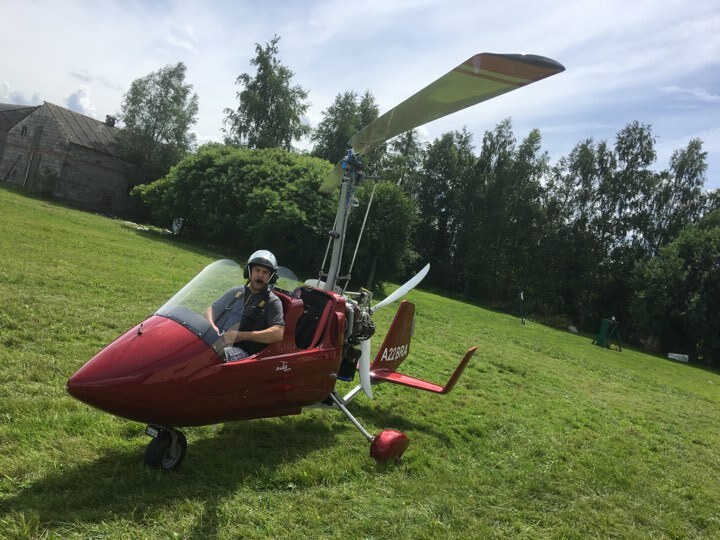 The takeoff has been significantly shortened, the gyrocopter takes off already at 40-50 meters at 0 m/s wind. 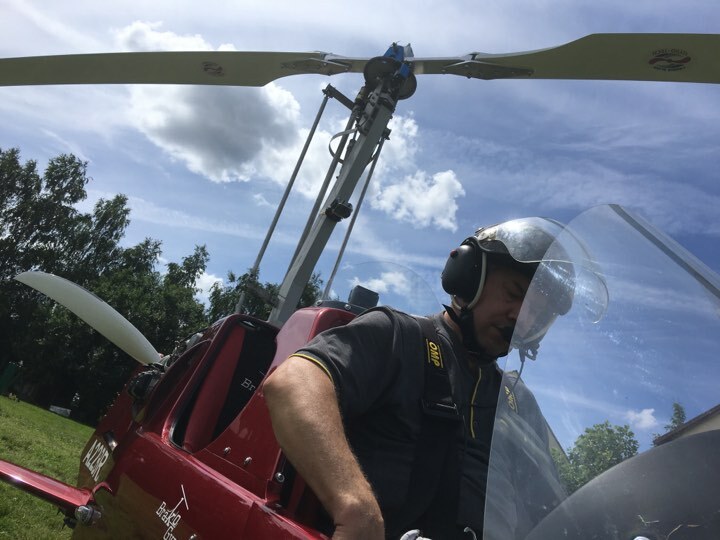 It is also worth mentioning that the superior perfection of Gyro-Tech rotor means more time for the pilot in emergency situations. 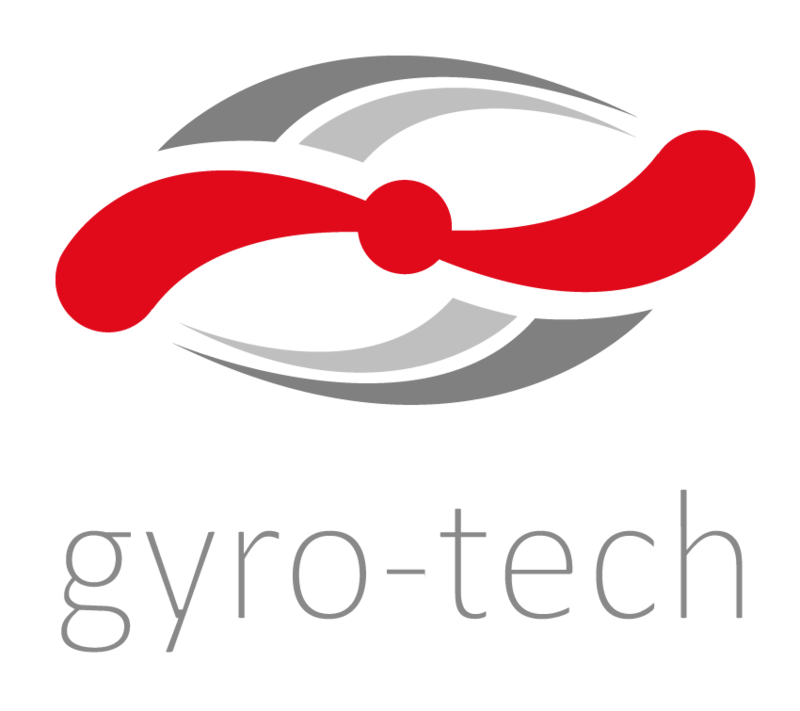 In September 2017, Gyro-Tech plans to make additional adjustments using an electronic PB-4 device that will lead to an absolute perfection. Positive results of electronic balancing are confirmed in other constructions in the world. 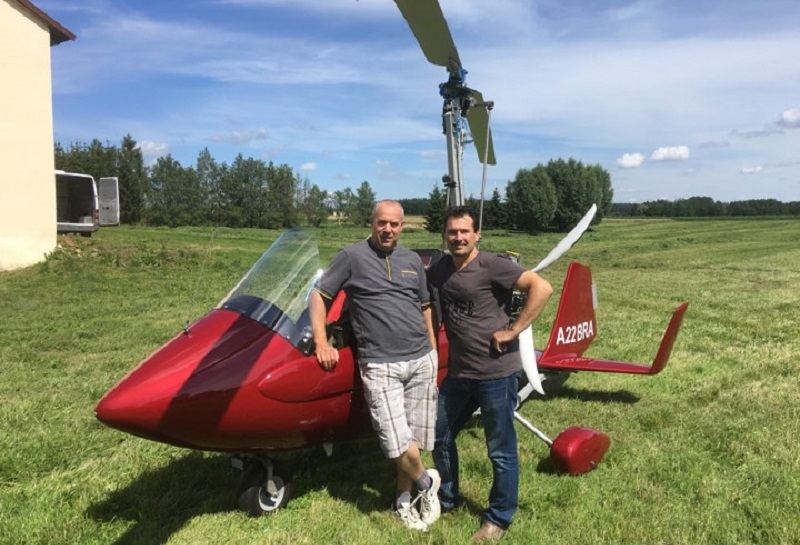 Now I am a very satisfied Gyro-Tech rotor user and I recommend this product with a clear conscience for all gyro pilots. Thank you very much, Darek!